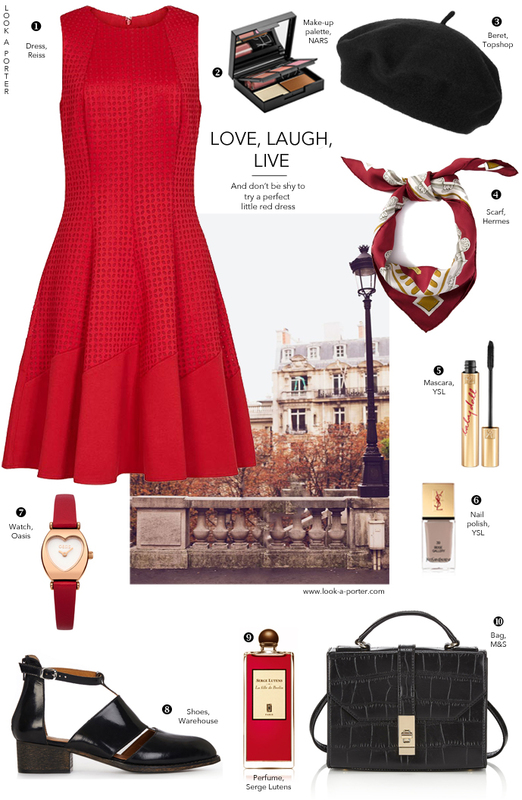 Another perfectly dreamy ensemble that has me nostalgic for long days spent wandering in Paris. How wonderful! I love these Warehouse shoes! Such a beautiful look.